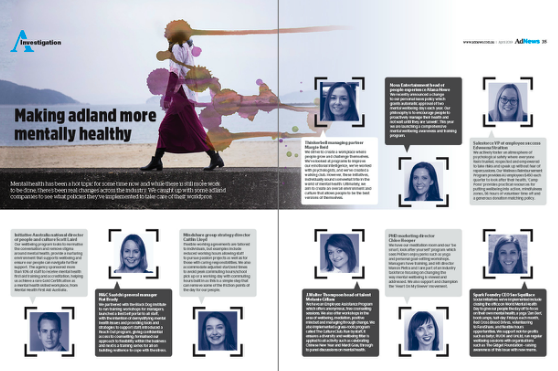 In this edition our in-depth feature looks at the important issue of mental health within the industry. Late last year a study into mental health within the media, marketing and creative sector in Australia unearthed some alarming findings that need addressing in far more than a single online news story. As a result we wanted to revisit some of the conclusions, speak with the people behind the study and ask a selection of adland companies what they are doing internally to address staff mental health and wellbeing. We are often told that learning of other people’s struggles can help us open up about our own, so we also hear from a selection of top execs at Colenso, Facebook, Interbrand and more on what challenges they have faced. A huge thanks goes out to these brave people who took the time to open up and share such personal stories. In case you missed it, the study, conducted by UnLtd, Everymind and creative agency Never Not Creative, was carried out by Dr Ross Tynan and Dr Renate Thienel and found that a total of 61% of creatives have symptoms of depression, 75% work while not physically or mentally well, 57% show signs of stress – the stats roll on. 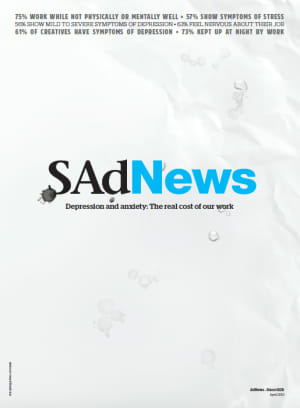 When presented with this front cover (on the theme of adland's mental health), by the Youngbloods, an industry committee powered by The Communications Council, it made for an even starker realisation that we need to hold our hands up and acknowledge when something really is sad news. Youngbloods, a not–for–profit group of young talent powered by The Communications Council were the perfect choice to tackle the important issue of mental health. We asked creatives to judge brand partnerships with some of the nation’s biggest sporting events. 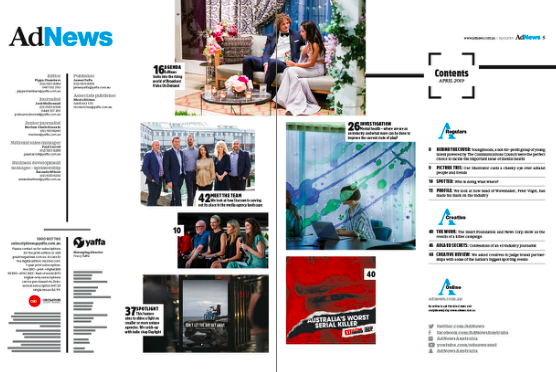 We look at how Starcom is carving out its place in the media agency landscape. The Heart Foundation and News Corp show us the results of a killer campaign. 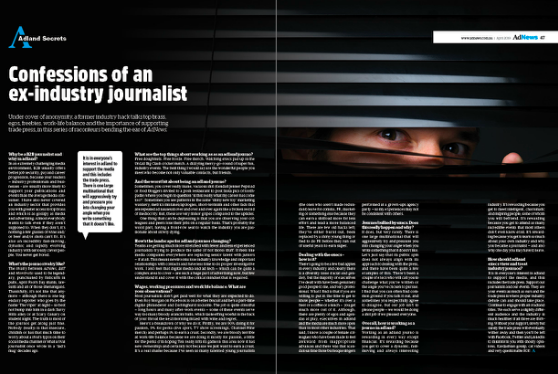 Confessions of an ex-industry journalist. Industry photo wrap of who is doing what where? 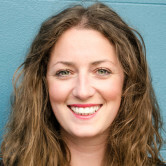 Our illustrator casts a cheeky eye over adland people and trends. Mental health – where are we as an industry and what more can be done to improve the current state of play? 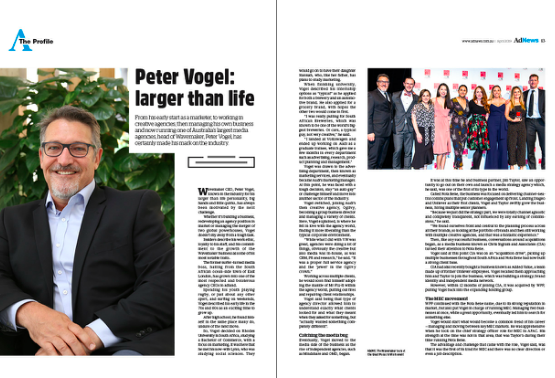 We look at how head of Wavemaker, Peter Vogel, has made his mark on the industry. 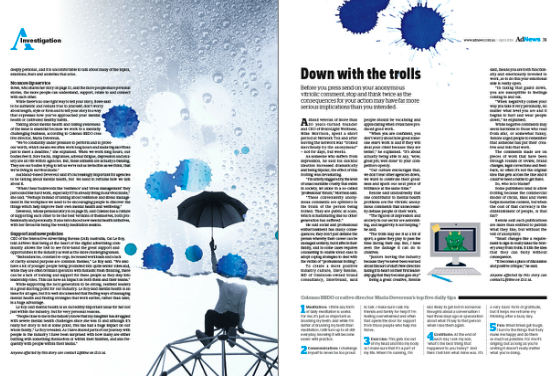 This feature aims to shine a light on smaller or more unique agencies. We catch-up with indie shop Daylight. Subscribe here to make sure you get your copy hot off the press. 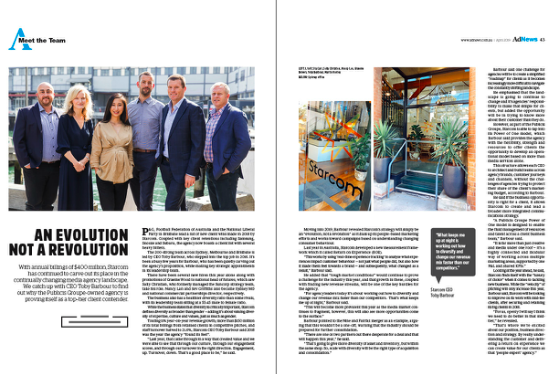 The AdNews April edition has landed and features all the latest industry goings on, big features, people profiles, deep-dives on creative, adland confessions and more. Subscribe here to make sure you get your copy.